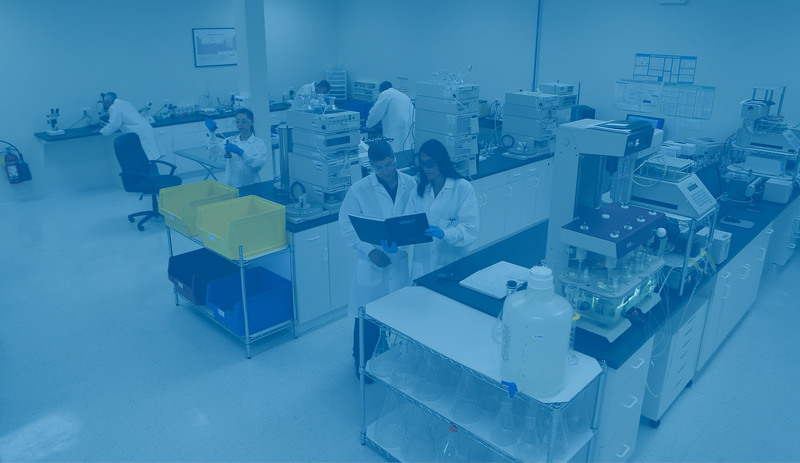 Our mission is to significantly reduce costs by providing versatile research & development services. 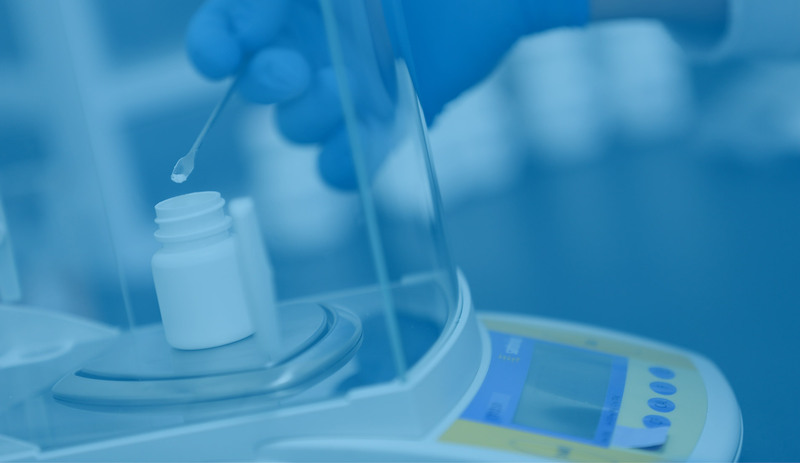 Founded in 2003, ProtoForm is a pharmaceutical contract research and development laboratory focused on formulation development of pharmaceutical products and related analytical test methods. 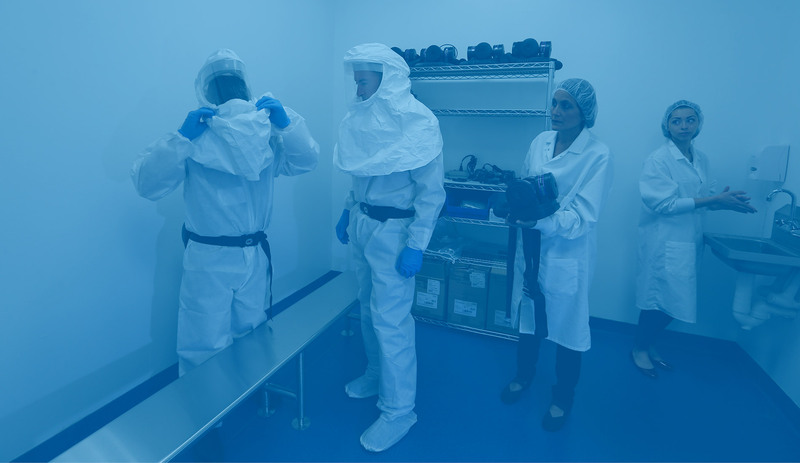 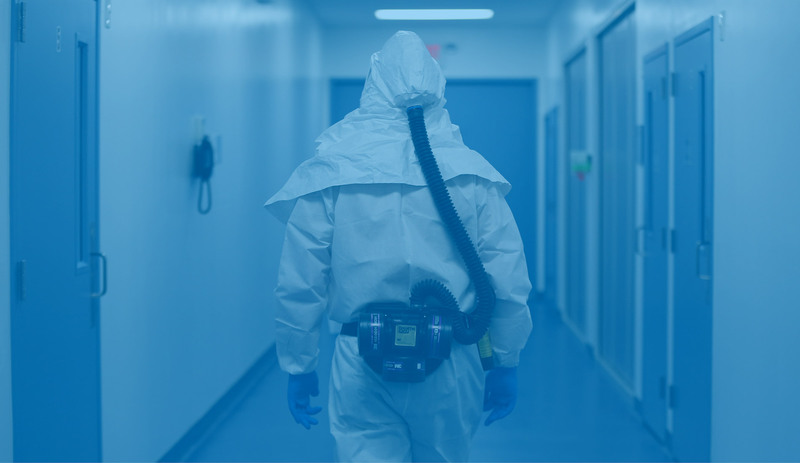 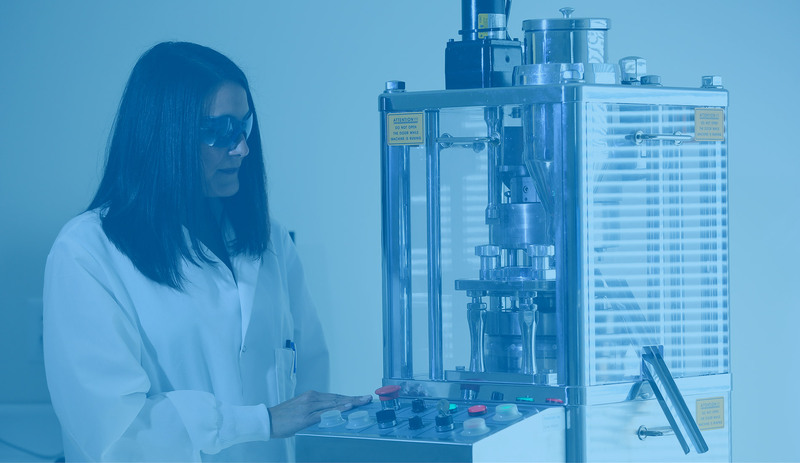 Our mission is to significantly reduce the cost of formulation, preformulation, analytical testing and development, and stability testing by providing versatile research and development laboratories to our clients. 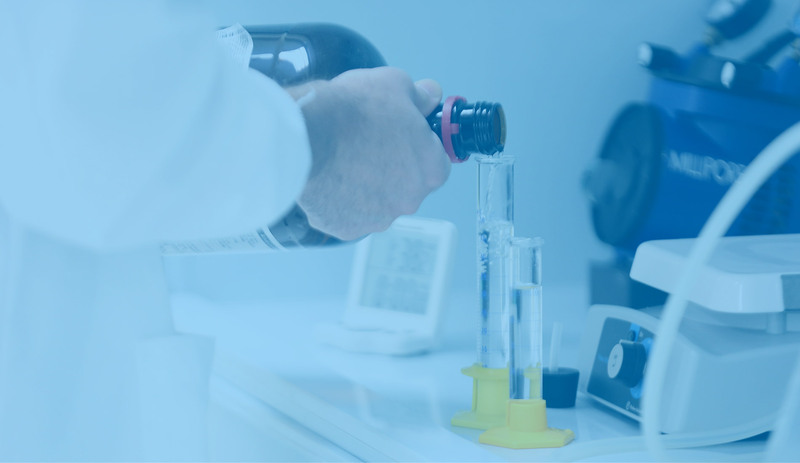 By applying modern theory and a quality by design philosophy to the development of every product, ProtoForm is able to deliver quality formulations and analytical methods along with comprehensive development reports. 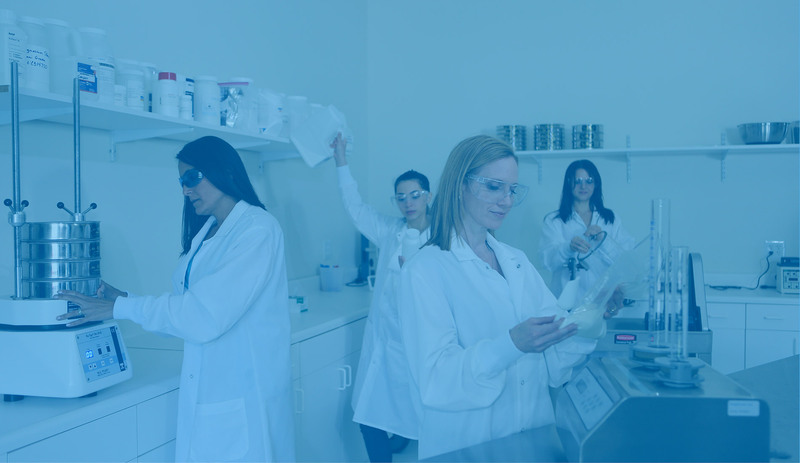 In addition, we offer experienced consulting at every step of your formulation development project. 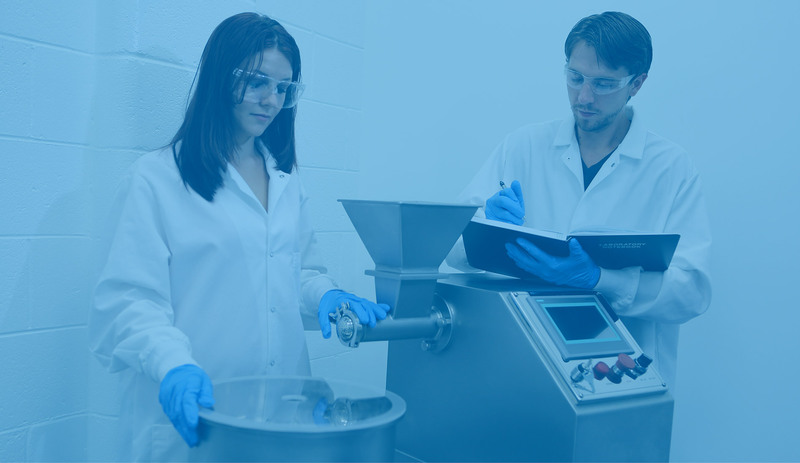 ProtoForm's use of state-of-the-art equipment, such as a completely instrumented computer monitored tablet press, allows us to circumvent many formulation development problems and clearly identify critical process parameters for product scale-up and quality control. 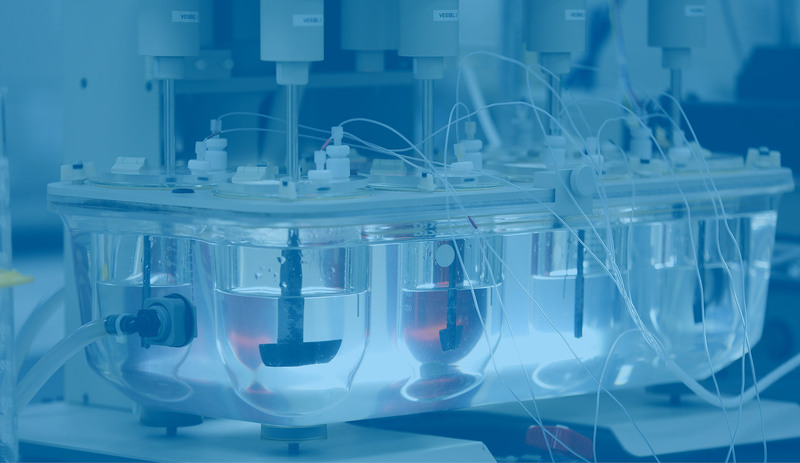 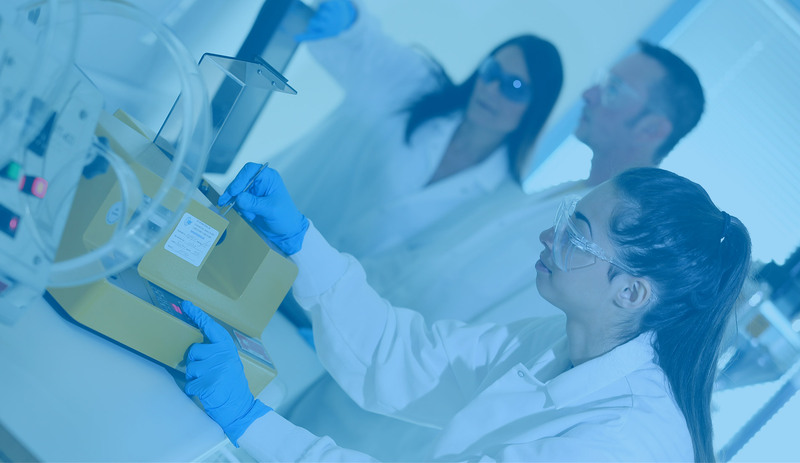 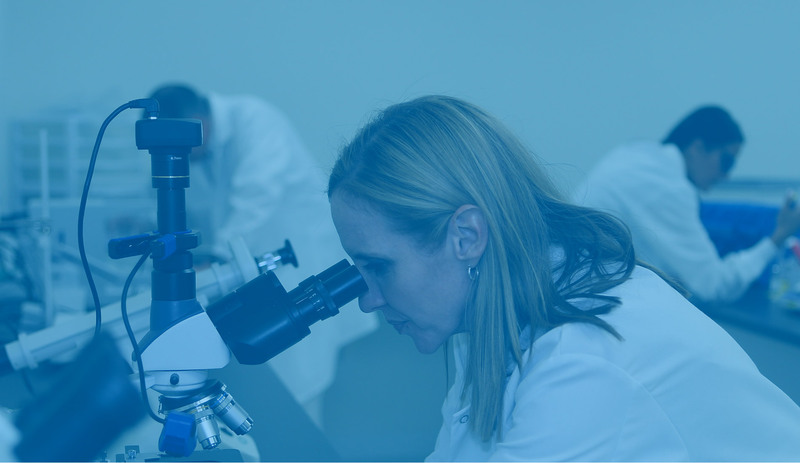 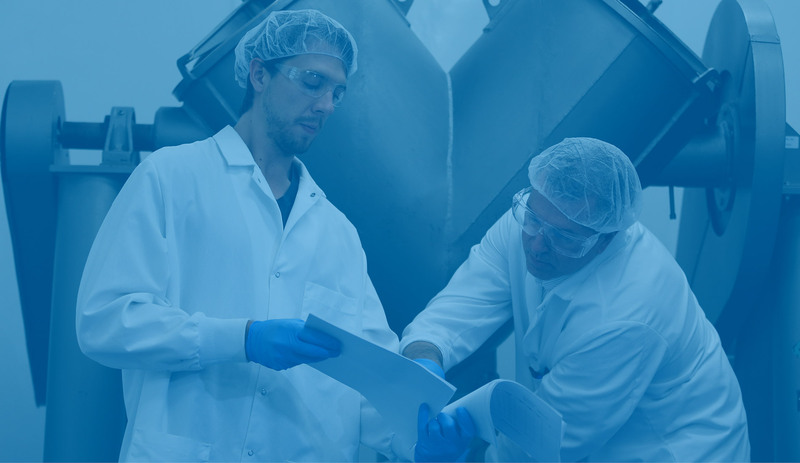 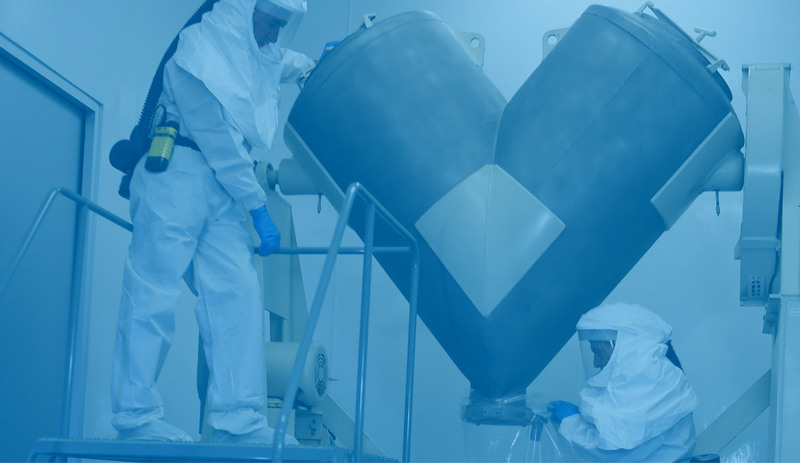 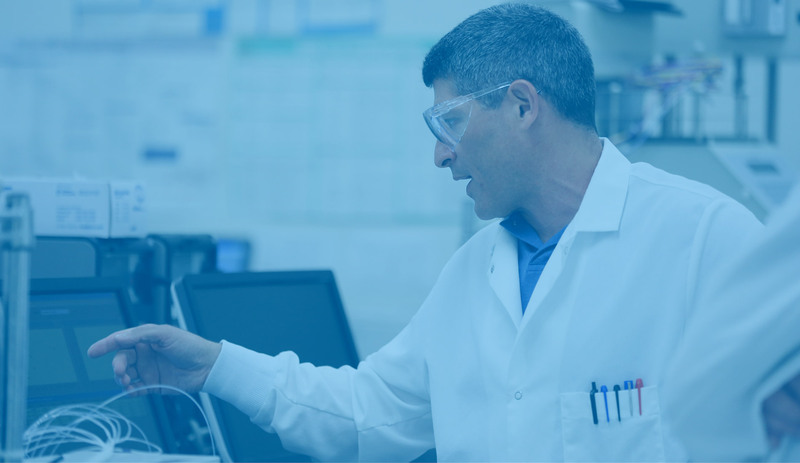 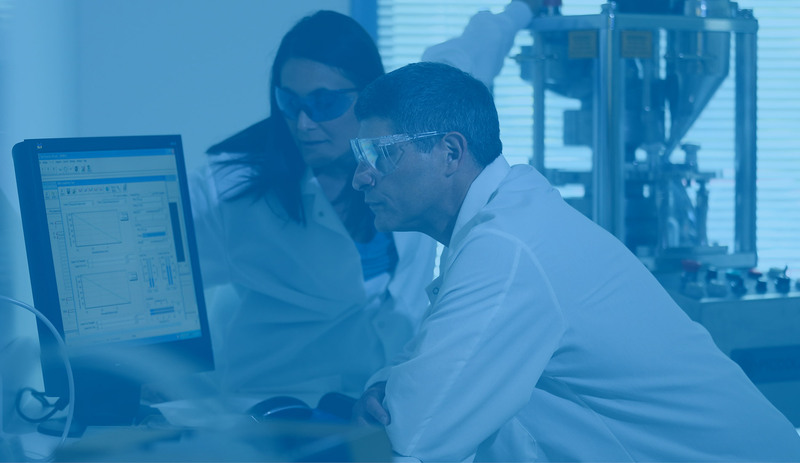 Contact us today to learn more about how ProtoForm can help with your formulation development project or analytical needs.